Delete or Deactivate Facebook Account: If you're ready for a social media break, here's how to delete Facebook. If you're on your mobile device, such as using Facebook for iOS, similarly go to Settings > Account Settings >Security and you'll see a link that says "Account – Deactivate." As such, "Deactivation" is not the same as leaving Facebook. Yes, your timeline will disappear, you won't have access to the site or your account via mobile apps, friends can't post or contact you, and you'll lose access to all those third-party services that use (or require) Facebook for login. But Facebook does not delete the account. Why? So you can reactivate it later. Just in case that expected re-activation isn't in your future, you should download a copy of all your data on Facebook—posts, photos, videos, chats, etc.—from the settings menu (under "General"). 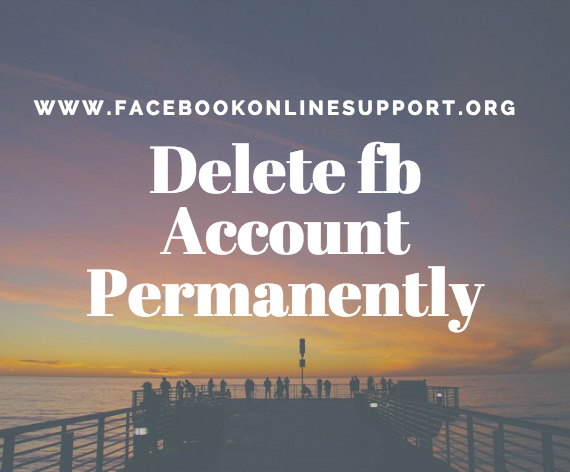 To fully delete your Facebook account forever and ever, go to the Delete My Account page at facebook.com/help/delete_account. Just be aware that, per the Facebook data use policy, "after you remove information from your profile or delete your account, copies of that information may remain viewable elsewhere to the extent it has been shared with others, it was otherwise distributed pursuant to your privacy settings, or it was copied or stored by other users." If you want to notify Facebook about a user you know is under 13, you can report the account, you narc. If Facebook can "reasonably verify" the account is used by someone underage—Facebook bans kids under 13 to comply with federal law—it will delete the account instantly, without informing anyone. If a user has passed away, a legacy contact—a Facebook friend or relative who was designated by the account owner before they died—can get access to that person's timeline, once approved by Facebook. The legacy contact may need to provide a link to an obituary or other documentation such as a death certificate. Facebook will "memorialize" the page so the deceased timeline lives on (under control of the legacy contact, who can't post as you), or if preferred, remove it. Designate a specific legacy contact person to handle your account after your passing. You can find that under Settings > Security > Legacy Contact. Once you set one up, you'll get a notification every year from Facebook to double check that the contact should stay the same. 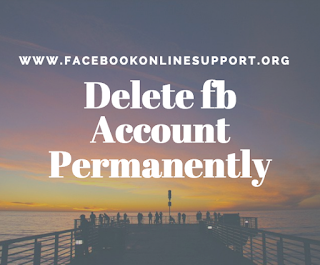 You can also take the extra step of making sure that after you die, if the legacy contact does report you to Facebook as deceased, your account gets deleted (even if the legacy contact wants the timeline to be memorialized).